This daring renovation of a listed industrial building using eye-catching modern architecture is certainly worth seeing. 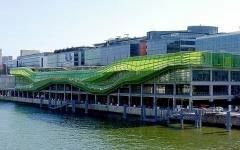 With its green glass superstructure overhanging the Seine just upstream from Austerlitz Station, Les Docks - Cité de la Mode et du Design now houses exhibition spaces, a fashion and design school and studios, shops, cafés, bars, restaurants, nightspots and a roof terrace. The reinforced concrete building here began life in 1907 as a department store and represented the peak of industrial architecture in its day. Much of it remains, as it is a classified historical building. A century later New Zealand architects Dominique Jakob and Brendan MacFarlane gave it a new lease of life as the focus of a vibrant new culture in the eastern Paris urban riverside landscape. The French Fashion Institute (IFM) for postgraduate students brings academic discipline to the fields of textiles, design, fashion and luxury goods and creative businesses generally, all highly important activities in the French economy. Founded in 1986, it is now based at Les Docks -Cité de la Mode et du Design. Resources include a public lecture programme and a library. 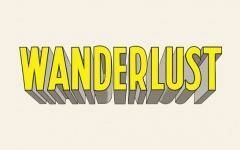 At Wanderlust, the future is now. This radical new space opened in June 2012 with a novel mix of creative activities and entertainment. Here you will find a riverside terrace, an indoor and an outdoor restaurant, an open-air cinema, a club and a pavilion with an outdoor bar and exceptional lighting. A variety of cultural events are held in its galleries, cinemas and workshops. 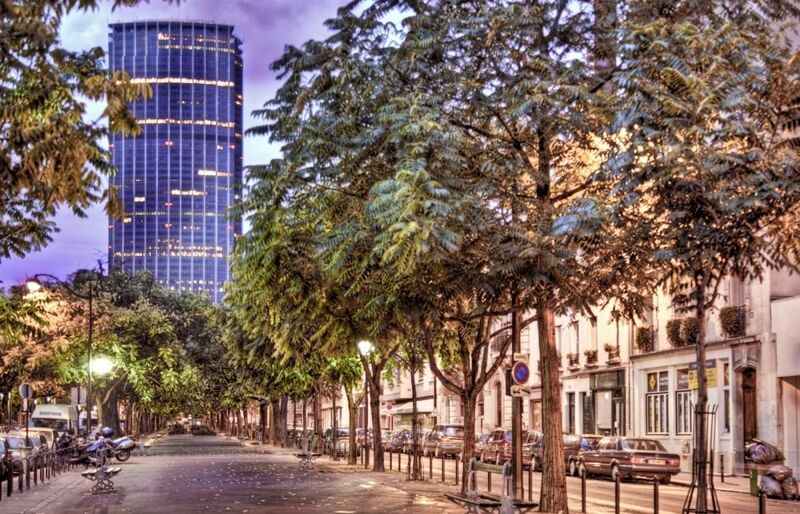 Follow the Seine further east from Les Docks, past the floating swimming pool named for American performer Josephine Baker and you reach the imposing Bibliothèque Nationale Française. 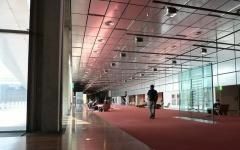 This library, with its 14 million books and publications, is part of former president François Mitterrand’s architectural legacy. Its four towers represent four open books facing each other and enclose a verdant private garden. Guided tours are available, and there are two permanent exhibitions: globes that belonged to Sun King Louis XIV; and a guide to the plant species in the library’s garden. There are also rotating exhibitions. 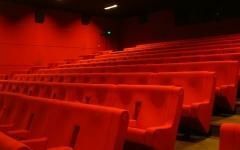 In the shadow of the Bibliothèque Nationale’s towers stands the MK2 multiplex cinema, part of the MK2 chain but with a difference. In January 2011 a vast architect-designed concept store opened here selling everything you could ever want to know on the film industry, as well as some rather unusual refreshments. 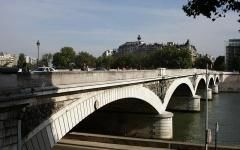 The first Pont d’Austerlitz road bridge over the Seine was built in 1807 and named for Napoleon’s victory against the Russian and Austrian empires in 1805 at Austerlitz, now Slavkov u Brna in the Czech Republic. But the iron bridge became dangerous and was rebuilt in 1854 with the arches and masonry you can see today. That was not its final form, however. It had to be enlarged to accommodate traffic in 1884-5. Note also the two parabolic arches of the Austerlitz viaduct a little further upstream, carrying the line 5 Metro across the river from Quai de la Rapée to Gare d’Austerlitz. 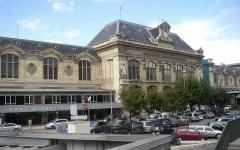 Although one of Paris’s main line stations, the Gare d’Austerlitz has seen its traffic decline over the past couple of decades as the Gare de Montparnasse captured high-speed lines running south and west out of the capital. 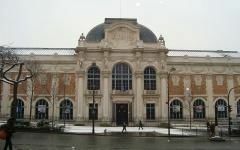 Austerlitz station serves lesser- known or closer towns, like Orleans – its original destination – Limoges or Brive-la-Gaillarde in the Massif Central. A major renovation to restore its former glory began in 2011 and will run until 2020, costing some 700 million euros. 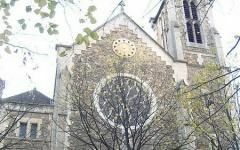 Nestling under the tower blocks of Porte de Choisy in the heart of Paris’s Chinese quarter you can find the 100-year-old Church of Saint Hippolyte, which grew up as its neighbourhood industrialised and was swallowed up into Paris in the opening years of the 20th century. Its modest façade gives onto a classical neo-Gothic nave with stained glass windows dating from 1926 and Byzantine-style mosaics. Don’t miss the fresco of Saint Hippolyte’s martyrdom above the door. Behind the elegant facade of the Manufacture des Gobelins, still famed today for its top-quality carpets and tapestries, is a remarkable story. It began as a modest dyeing mill on the banks of the Bièvre, a tributary of the Seine, founded by one Jean Gobelin in the 15th century. In 1662 the site was bought by Louis XIV and transformed by the Sun King’s famous finance minister Colbert into France’s royal tapestry and furniture maker. Since then it has been upgraded – the façade dates from 1914 – and taken under the wing of the French Republic. Guided visits are available on Tuesdays, Wednesdays and Thursdays.